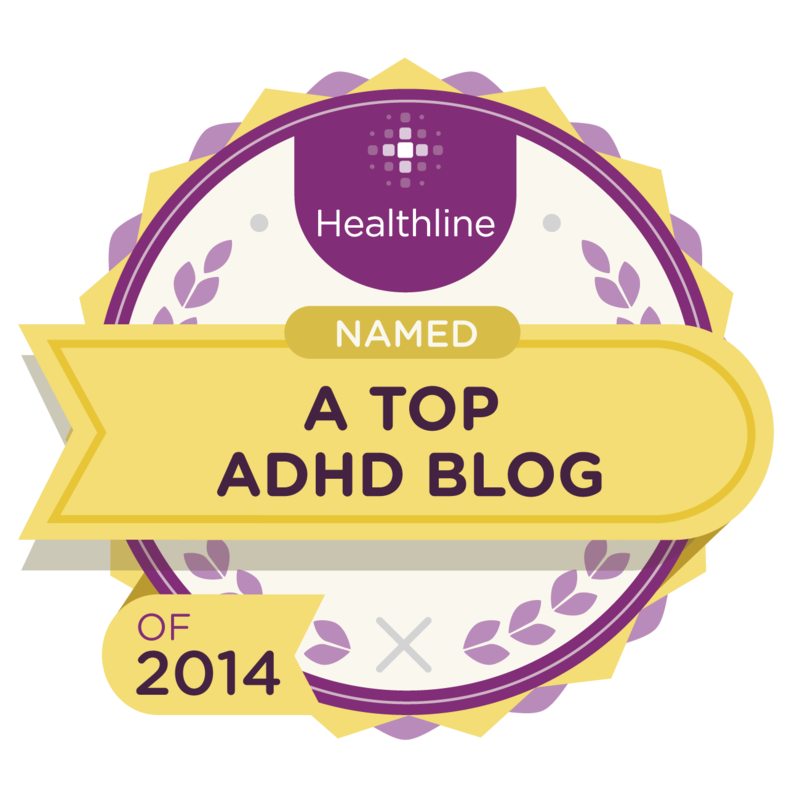 I am honored and excited to have just been notified by Dr. John Grohol that my blog has been chosen as one of the Top 10 ADHD Blogs of 2014. 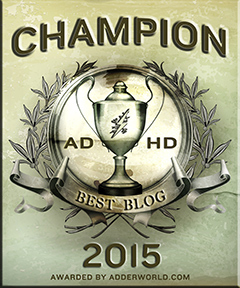 I'm a Psych Central Best of the Web – Blog winner. 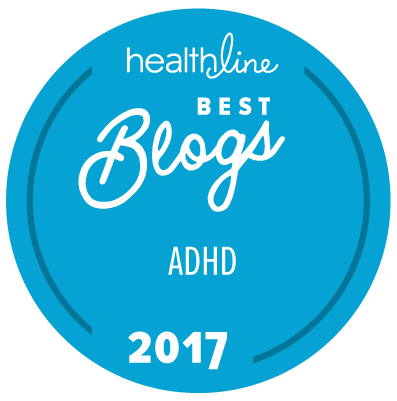 Only a select few websites on the Web can claim this honor, from one of the oldest and most popular mental health and psychology resources online today. 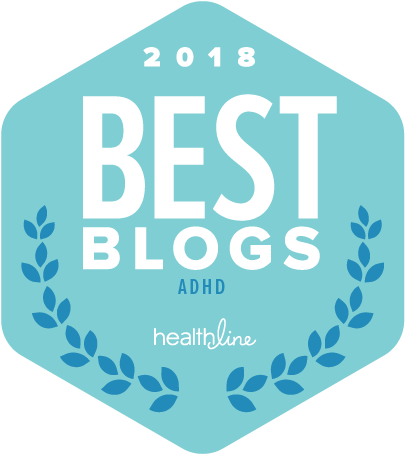 Psych Central receives over 6 million unique visitors per month from all over the world, making it the largest independent mental health website online today. 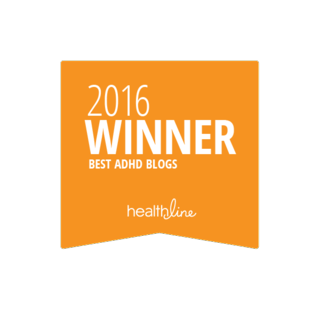 I've been following Psych Central for more than a decade now and have been very impressed by this resource. 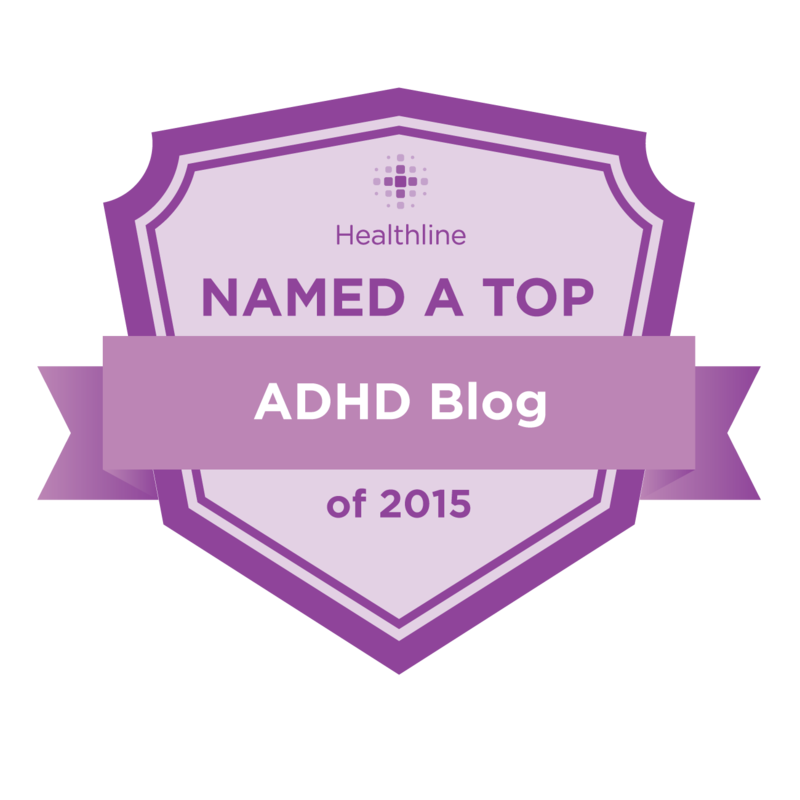 I am so honored to be recognized by Dr. John Grohol and Psych Central as a leading ADD / ADHD resource!